Pizza at the bar, Lazer Kat has our heart. 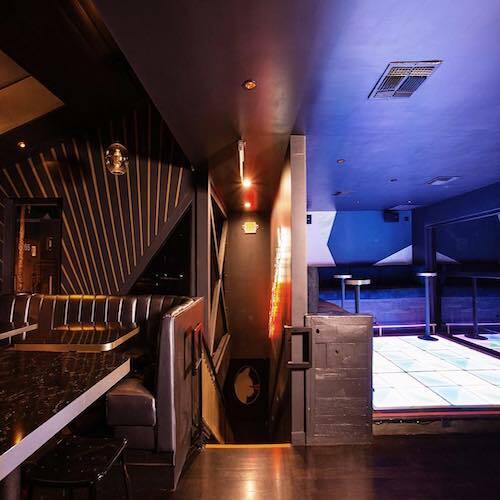 Pizza, booze and light-up disco floors—need we say more? Lazer Kat is the new “disco pizza bar” from the team behind The Surly Goat. Located on the Sunset Strip, you’ll find karaoke nights, comedy shows, and DJs in addition to perfect slices of pepperoni. 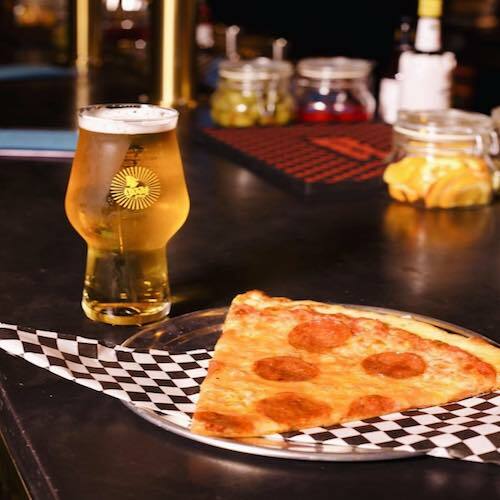 Plus, the portrait of Mr.T on the wall is there to keep the fun going until 2 a.m.
Pizza and booze and light-up disco floors—need we say more? Lazer Kat is the new “disco pizza bar” from the team behind The Surly Goat. Located on the Sunset Strip, you’ll find karaoke nights, comedy shows, and DJs in addition to perfect slices of pepperoni. Plus, the portrait of Mr.T on the wall is there to keep the fun going until 2 a.m.